Kevin Systrom is living proof that good products sell themselves. He’s the driving force behind Instagram – one of today’s most popular social networks – and a true entrepreneur in every sense of the word. As he’s currently worth approximately $400 million on account of his brainchild, it’s safe to say that he knows a thing or two about good products. A lot of time, energy, and money are put into brainstorming for new product ideas, building sales teams, and developing strategic marketing campaigns – and such efforts frequently tend to fall short of expectations. Conversely, many of the successful products and services seen today rely on little to no marketing. This is especially true with older solutions that have managed to withstand the test of time. But how do companies maintain profitability without advertising their products or services? The truth is that the best products sell themselves. QuickBooks is one of these products! Shapewear, including bodysuits, yoga leggings or pants, and similar attire. Travel accessories, including GPS units, luggage and more. Smart accessories, including phones, watches and even home appliances. Many companies strive by finding their specific niches and sticking with them, regardless of how limited the market may be. With more and more consumers turning to the internet for product information, it’s easier than ever before to spread the word – the challenge comes in grabbing the customer’s attention, to begin with. Using AI-powered chatbots to offer 24/7 support. Providing customers with coupons, rebates or discounts based on their prior shopping histories. Seeking direct feedback to implement long-term upgrades and improvements. Trader Joe’s features specific product recommendations, quicker-than-normal checkouts, and in-store service that consistently ranks them amongst the leaders in customer service. 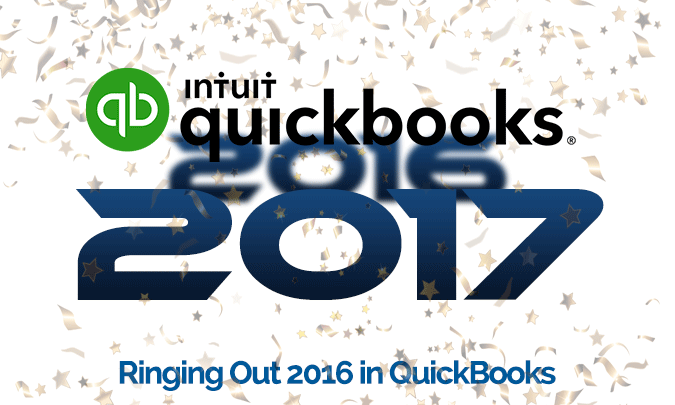 QuickBooks frequently responds to customers by introducing new upgrades, add-ons and updates. 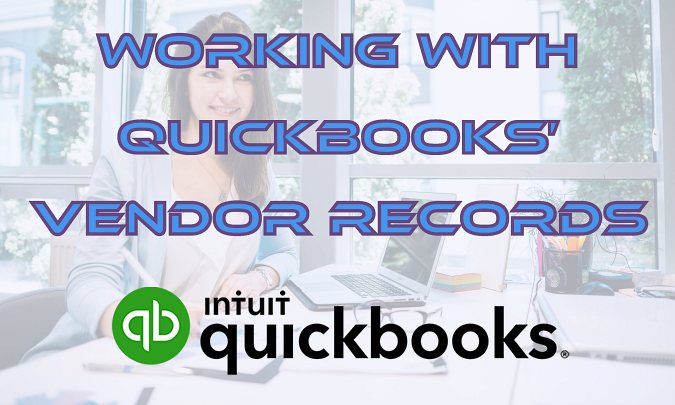 To match the specific needs of their diversified customer base, QuickBooks offers several versions of their online service; including Simple Start, Essentials, Plus and Self-Employed, as well as Pro, Premier and Enterprise versions of their traditional software suite. While the products offered by these companies are quite distinct, they all have one thing in common: they recognized what their customers wanted, and the stepped up to expand their services with customer-oriented solutions that are just as useful as they are simple and straightforward. There’s an old age that says, “keep it simple, stupid.” Often abbreviated as KISS or the KISS principle, it’s still very relevant in the 21st century. Although some companies specialize in technical hardware or software that requires a certain degree of complication, plenty of entrepreneurs have built their fortunes on catering to simpler demographics. The AcousticSheep SleepPhones combine a comfortable headband with Bluetooth-powered headphones. It’s a simple idea that ensures your earphones won’t fall out while you’re exercising or sleeping. QuickBooks provides comprehensive business and enterprise accounting solutions that are also simple and straightforward. You don’t need an advanced degree in finance or mathematics – all you need is a basic understanding of data entry and the ability to interpret the results. 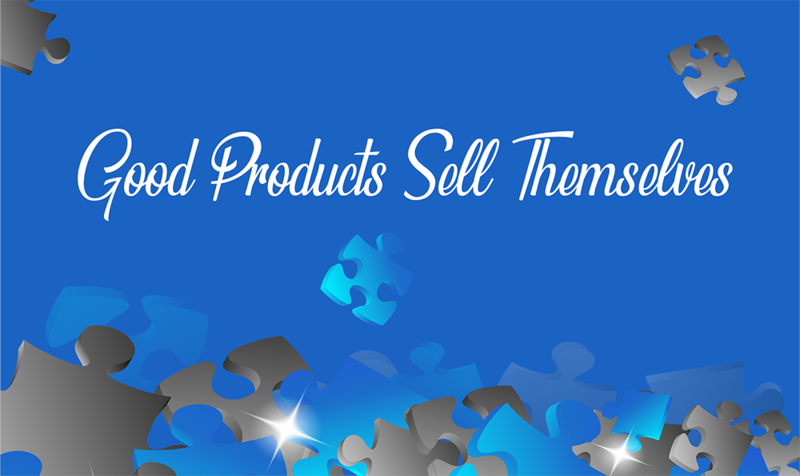 Products don’t have to be complicated in order to be popular or profitable. In most cases, customers just want a product that functions as it should. An updated version of their AirPods wireless earphones. A brand-new Mac Pro desktop computer. A new operating system; iOS 13. Since these products are all updates to prior releases, consumers already know what they can expect before committing to a purchase. The addition of new features and functionality is really just icing on the Apple cake. As you can see, good products sell themselves. For more information on the products and services VARC Solutions has to offer, or to find out more about the solutions from QuickBooks, contact us today!